including the premiere of Preamble, the first movement of Ritorno, a large cycle of pieces for Peter, investigating the Dartmoor region of England. Listen to Preamble on Peter’s website. Review of the Nightcap concert by John Pitcher. **Sun-coaster was originally commissioned by the Suncoast Concert Band of Sarasota, Florida. This is its second performance. 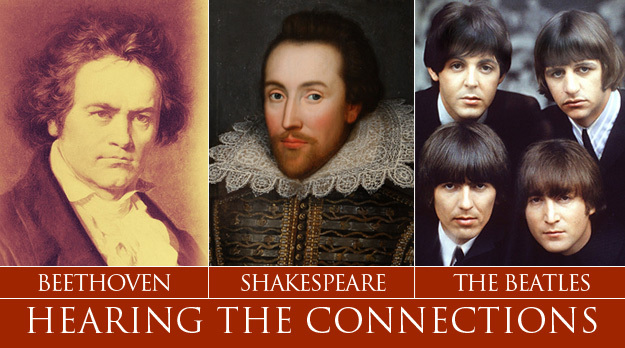 For sixteen years Professor Michael Alec Rose has taught a Vanderbilt course called “Beethoven and the Beatles,” motivated by the simple idea that great art knows no historical boundaries. Ludwig and the Fab Four make their music in beautifully analogous ways, designing their song structures through similar principles of economy, logic, and irrational instinct. Another thrilling correspondence between these Classic and Rock ‘N’ Roll masters is their shared devotion to the musical traditions that inspired them in the first place. Rose will discuss these various connections and even draw comparisons with one of William Shakespeare’s sonnets. 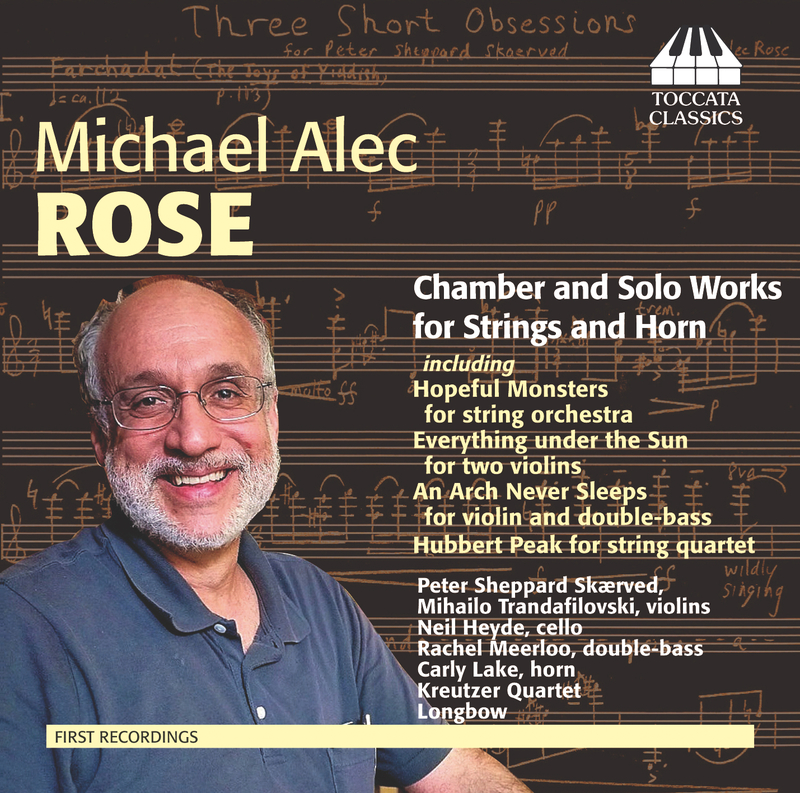 composes a wide variety of chamber and symphonic music for many distinguished performers and venues. For Complete Works, see tab at top of page. • Dr. Johnson and Mr. Savage Pantomime for violinist and cellist (2008) Premiered at Wilton’s Music Hall, London.